Omar Butler is an upcoming American film producer from Baltimore, Maryland. From an early age, Mr. Butler has always been in love with the film industry. He has traveled the world in effort to capture elements of various cultures creating awareness to those who lack the abilities to be their physically. With his creativity, Mr. Butler reaches out and place such worlds in the palm of your hand. 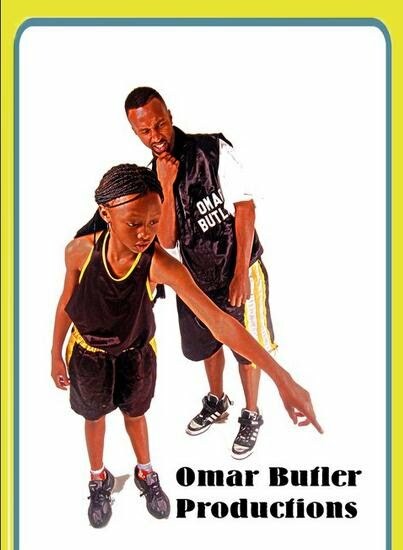 We welcome you to the enchanted stories of none other than Mr. Omar Butler. Copyright 2012 Omar Butler. All Rights Reserved.